Bob Irwin's rift with granddaughter Bindi: "We are not in contact." 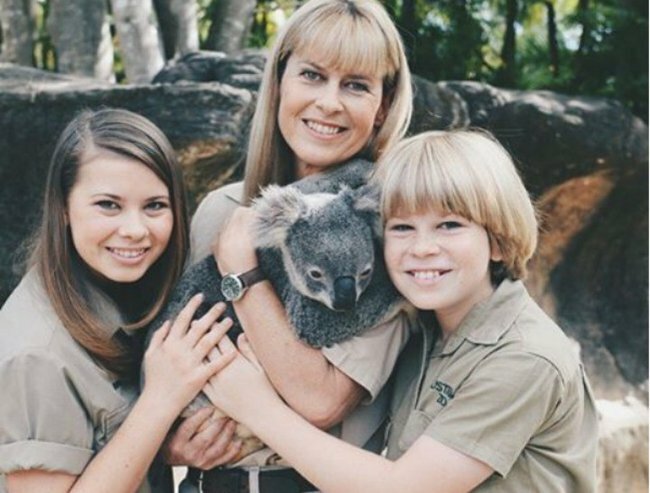 Bindi Irwin has had a stellar year. She won the US series of Dancing with the Stars and has publicly declared her love and happiness with her new boyfriend, Chandler Powell. But these aren’t things she can share, nor enjoy, with her grandad Bob Irwin, who has revealed to the Herald Sun he has no contact with Bindi, 17, or her brother, Robert, 12. 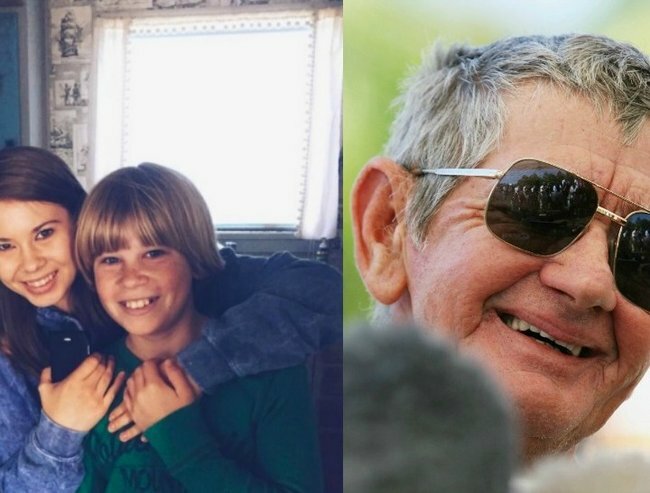 Bob Irwin told the newspaper he has been shut out of the lives of his two grandchildren since the death of his son, Steve, in 2006. Watch Bindi dance here (post continues after video). Although refusing to discuss the finer details of the family rift, Mr Irwin said he is incredibly proud of Bindi and her successes in the last few months. “I don’t like to talk about family matters but no we are not in contact,” he said.“I’m so proud of her and what she’s achieved. The 76-year-old praised Bindi for winning the US Dancing with the Stars competition at such a young age. 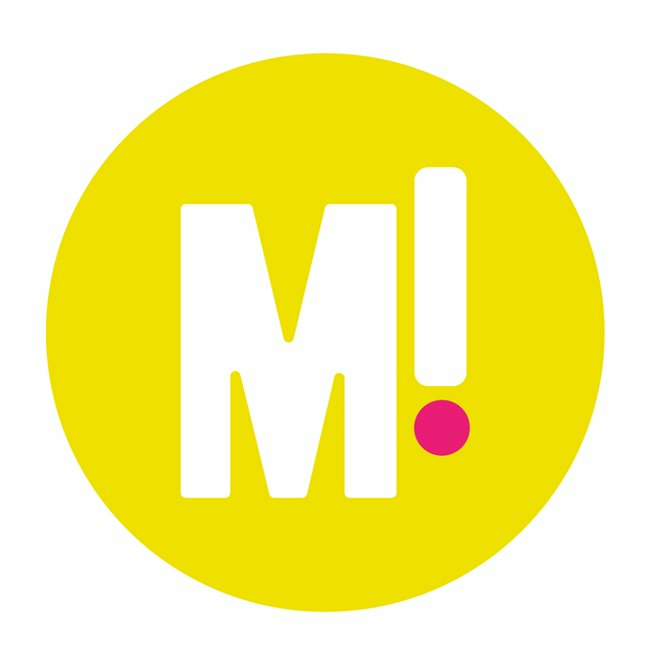 “She’s a great girl and she’s used to being in the public eye,” he said. It’s one of the few times Irwin has publicly acknowledged the rift since Steve’s widow Terri addressed the falling out, suggesting the catalyst was Bob’s struggle over the sudden death of his son. In May, the father of the world famous crocodile hunter told Australian Story he spent a long time struggling to come to terms with the shock of his son’s death. “[When Steve died] I basically buried myself in physical work, I didn’t want anything to do with people,” he said. Irwin now resides on a rural property near Kingaroy in Queensland and still operates the Bob Irwin Wildlife & Conservation Foundation Inc, having retired from Australia Zoo in 1992.